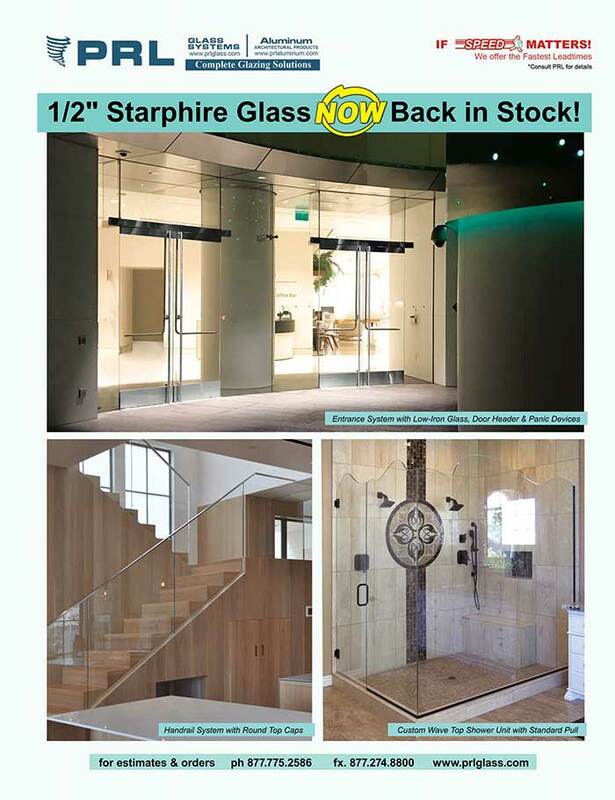 ½” Starphire Glass NOW Back in Stock! PRL is pleased to announce that our supply of ½” Starphire glass is now back in stock. Not having the Starphire available for two weeks has made us realize the popularity and high demand this glass really has. In spite of the recent glass shortages, we are working very hard to keep up with our customer’s daily glass demands. PRL strives to provide you with the products you need regardless of the challenges we are faced with. 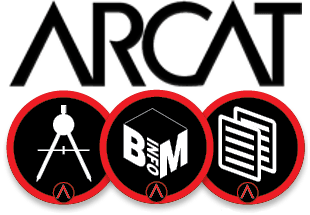 We make it our business to keep your business operating smoothly! PRL is proud to work for you 24/7!